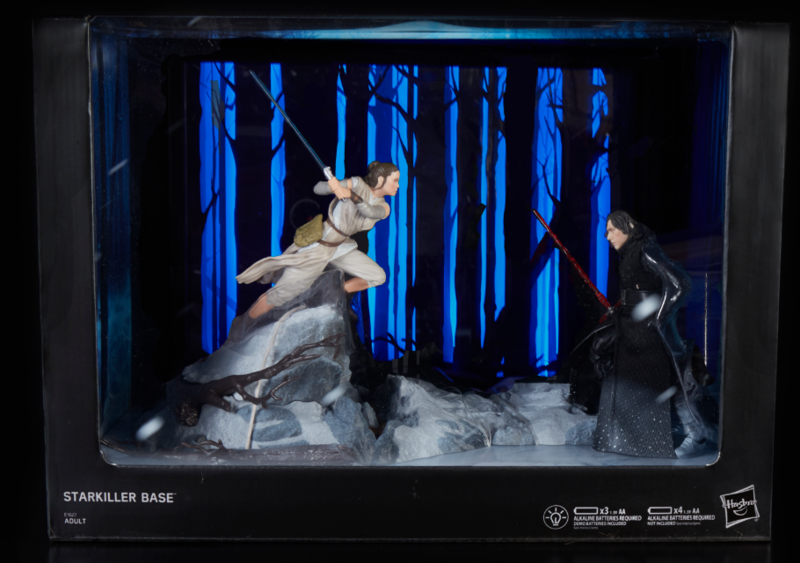 Hasbro Star Wars – Two SDCC Exclusives Revealed! 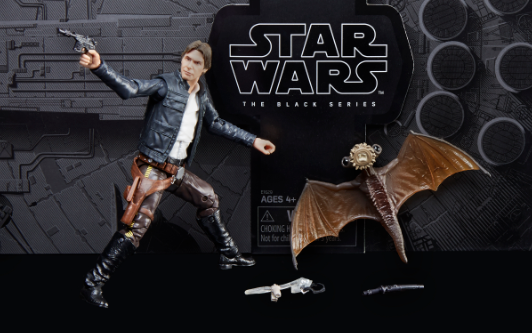 Hasbro is very excited send us info on two Hasbro Star Wars SDCC Exclusives that were revealed this morning – The Black Series Han Solo & Mynock Figures and The Black Series Centerpiece Rey (Starkiller Base) & Kylo Ren Figure. 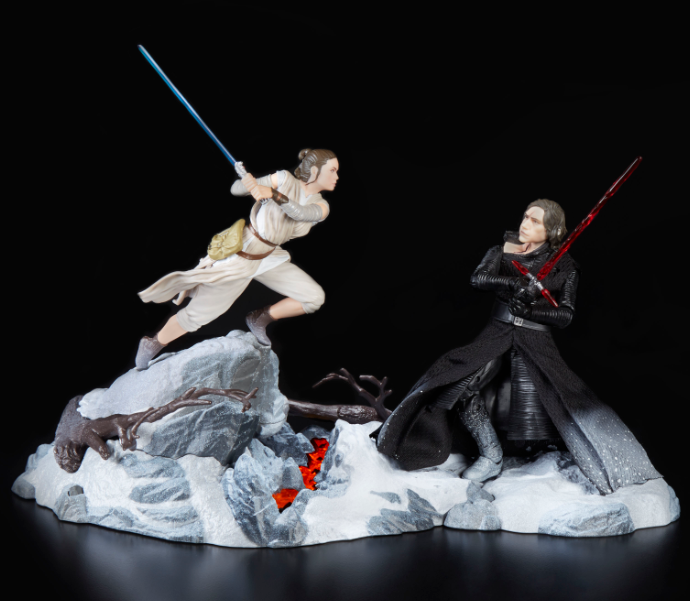 These exclusives will be available at Booth #3329 at San Diego Comic-Con in July. 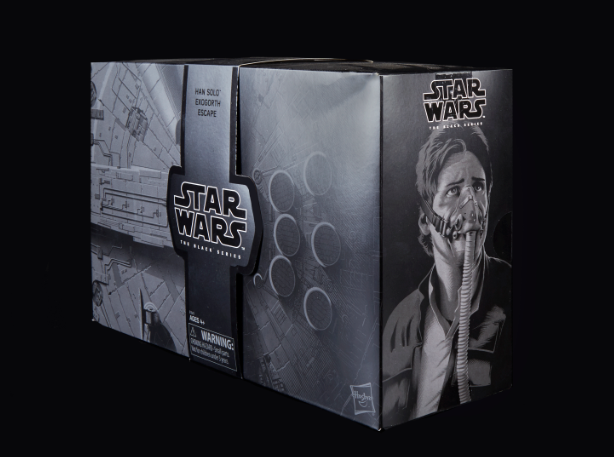 Fans can also purchase these exclusives at Fan Expo Canada this Fall. 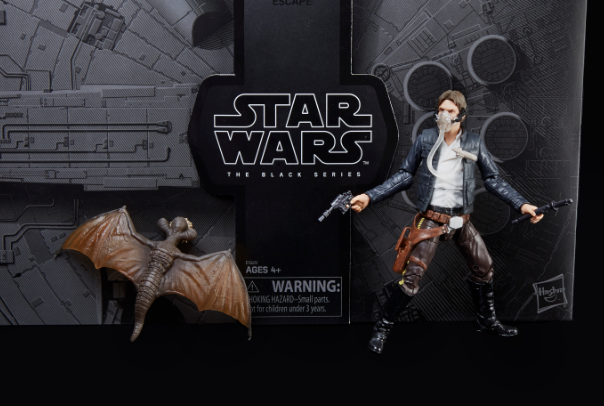 Check out all the info and images below! 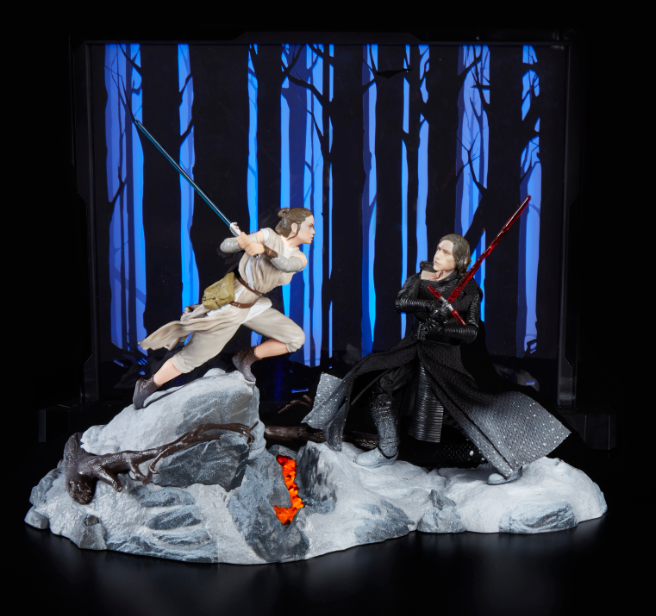 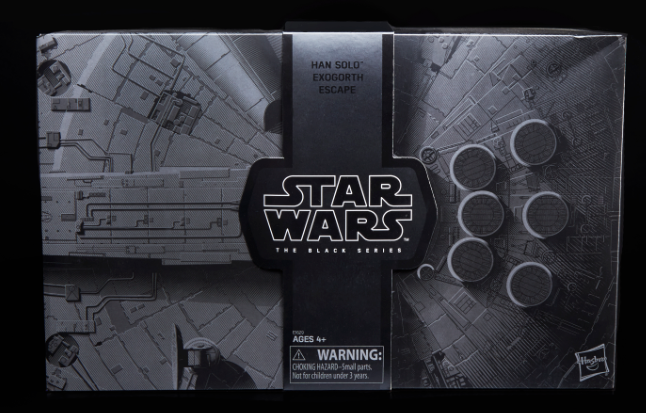 └ Tags: Hasbro Star Wars - Two SDCC Exclusives Revealed!